If a federal gun law is on the books, why are gun lobbyists pushing for a state law? Because the federal government needs state and local support to enforce gun laws and the anti-gun lobby knows it. Partisanship is one of the illnesses plaguing the U.S. body politic. We see this every election cycle as millions of voters cast straight-ticket ballots for candidates just because of the capital letter before their name. Voting records will be ignored. Rationalizations and excuses will be made. Bromides on how we must accept the “lesser of two evils” will be shoved down our throats. Lather, rinse, repeat. The whole Affordable Care Act is unconstitutional. It always has been. The constitutional problem with ObamaCare isn’t something specific to ObamaCare. The problem with it is that the federal government has no constitutional authority to run the country’s healthcare system. This fact doesn’t change no matter what plan is put forward or who is in the Oval Office. Belgium has joined the list of countries that are rebelling against their elected leadership. The unrest witnessed in a number of places is focused on some specific demands but it represents much broader anger. What has been occurring in Belgium, France, with Brexit in Britain, in the recent election in Italy, and also in the warnings coming from Eastern Europe about immigration and European Union community economic policies are driven by the same concerns that operated in America. Government itself is becoming the enemy. Everywhere you turn, you find CBD products sold right out in the open just like any other commercial product. There’s just one difference. It’s all illegal. At least according to the federal government. The feds categorize CBD products (other than Epidiolex) as a Schedule 1 drug. This means, to the Feds, CBD has the same legal status as heroin. And yet you can buy it pretty much everywhere. Why? Because state actions have effectively nullified cannabis prohibition in the U.S.
CNN reporter Jim Acosta was barred after an argument with Donald Trump in the press room. But, does that constitute a violation of the First Amendment? 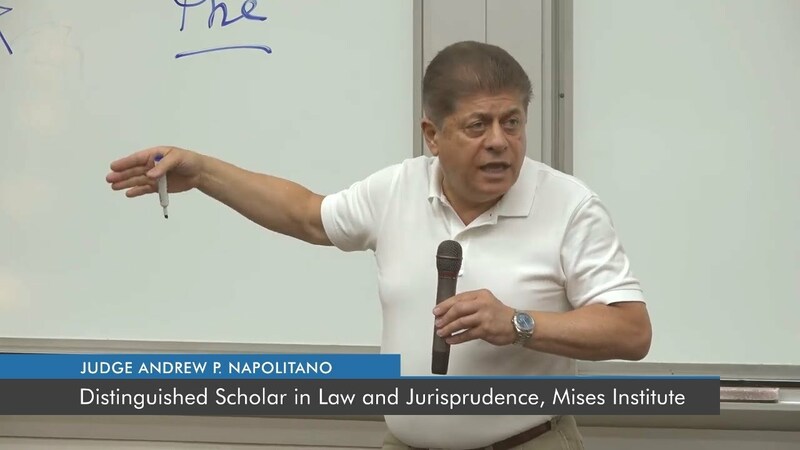 During a talk on how the courts disregard natural law in America, Judge Andrew Napolitano looked at some troubling moments in Judge Kavanaugh’s legal career. When Donald Trump nominated Brett Kavanaugh for the supreme Court, he did what is likely the most important act a president of these United States can possibly do, constitutionally speaking. Now that Kavanaugh’s vetting process has begun, it is time for the American people to be reminded of a few of the essential duties of a Supreme Court justice and the principles that ought to govern those who occupy that bench. What Would Happen If Government Didn’t Handle That? 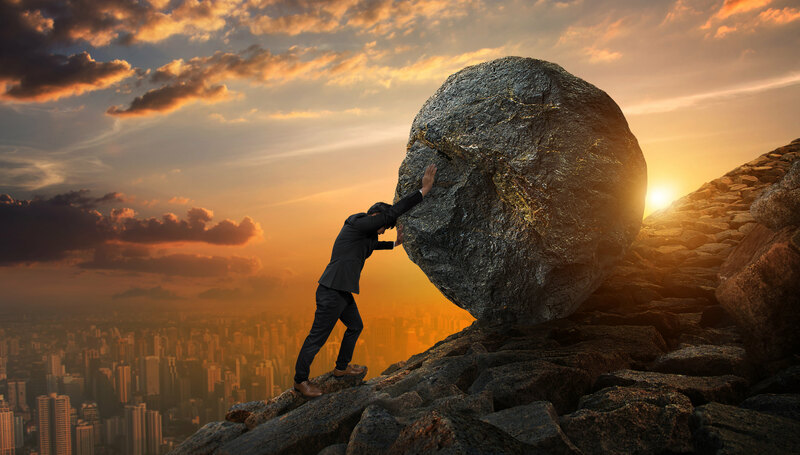 If the burden of proving its effectiveness was put on government, rather than liberty, vanishingly little of government would survive, but more market miracles would occur. We live in a country where five people on a court decide what the law is for 320 million people. And for some reason, many people think this is entirely normal. If it makes sense for a small handful of people to decide law for the entire country, why even bother with a House of Representatives? Or, even the Senate? 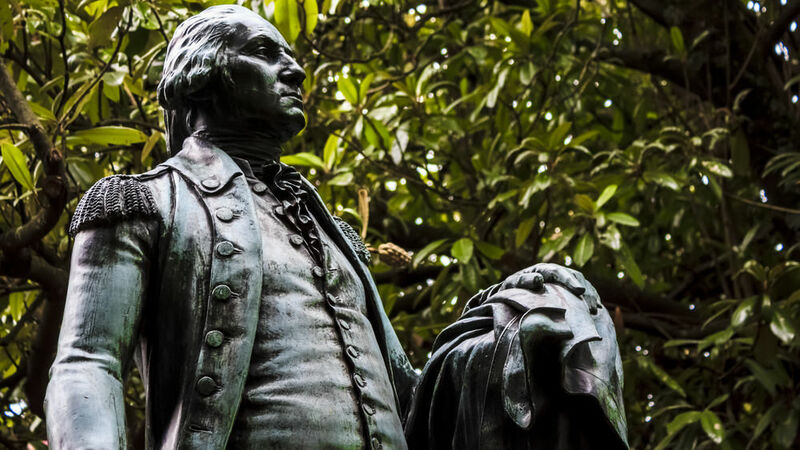 What so inextricably binds virtue to liberty? The national debt. We hear the term all the time and how it continually keeps going up. But, is this something to be concerned about? Does it really affect you and I in our daily lives? You bet it does!! David Stockman explains how the national debt affects us. His name was Alfie Evans, a 24 month old baby who died in the UK on Saturday. Though his life was mercilessly short, Alfie was at the center of a heart-wrenching debate over who should have the final authority over a child’s medical care, the parents, or the state, and at what point does medical care cross the line into medical kidnapping. Did that happen here? Ben Swann gives it a Reality Check you won’t get anywhere else. Debating is hard but, throw politics into the mix and it can become downright vicious. But, it doesn’t have to be. Here are a few things to keep in mind the next time the discussion turns political. 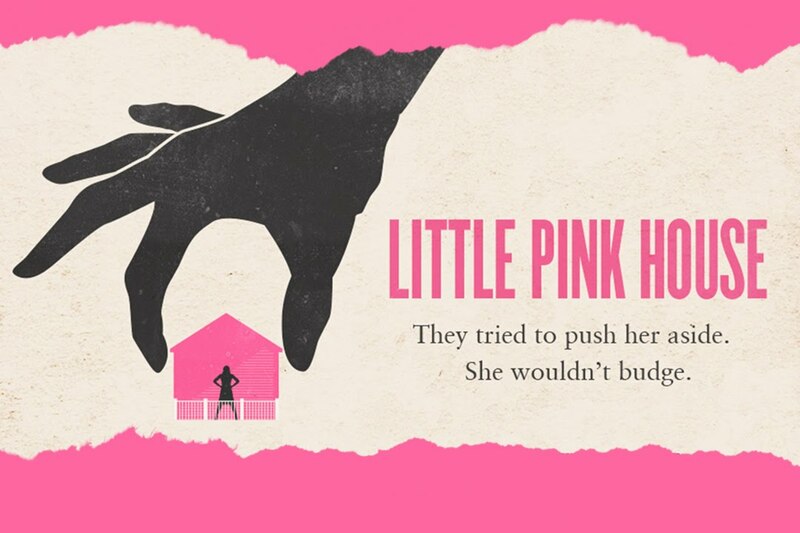 A new movie entitled “Little Pink House” will tell the story that so many are unfamiliar with of how one Supreme Court Case so greatly undermined American’s Property Rights. Liberty and responsibility are inseparable. If you truly want liberty, you must also want the self-responsibility it entails. If you listen to the media, we live in the most polarized time since the Civil War. America has sorted into 2 mutual exclusive groups: Democrats & Republicans or liberals & conservatives. And, we agree on absolutely nothing. Without a common culture, the United States is rapidly descending into a war against all and may God have mercy on our souls. Well, not exactly. Americans actually agree with each other on many, if not, most fundamental questions. The polarization that we hear about all the time is largely restricted to political activists and media elites who mistake their own extreme views for the voice of the people. In reality, voters are not more extreme or polarized than in the past. Rather, it is the political parties that have pushed out to the far right and far left and they’re nominating candidates that represent fewer and fewer Americans.